Say goodbye to your mascara and say hello to eyelash extensions! Eyelash extensions add that extra "oomph" to your lashes that you just cannot get with mascara. Eyelash extensions allows you to wake in the morning ready to go. No makeup or mascara required. We customize each set according to client style preference and eyelash health. All appointments include unlimited lashes per eye and are completed with premium mink lashes from Sugar Lash Pro. Sugar Lash Pro is a Canadian based company providing high-quality lash products to lash professionals only. 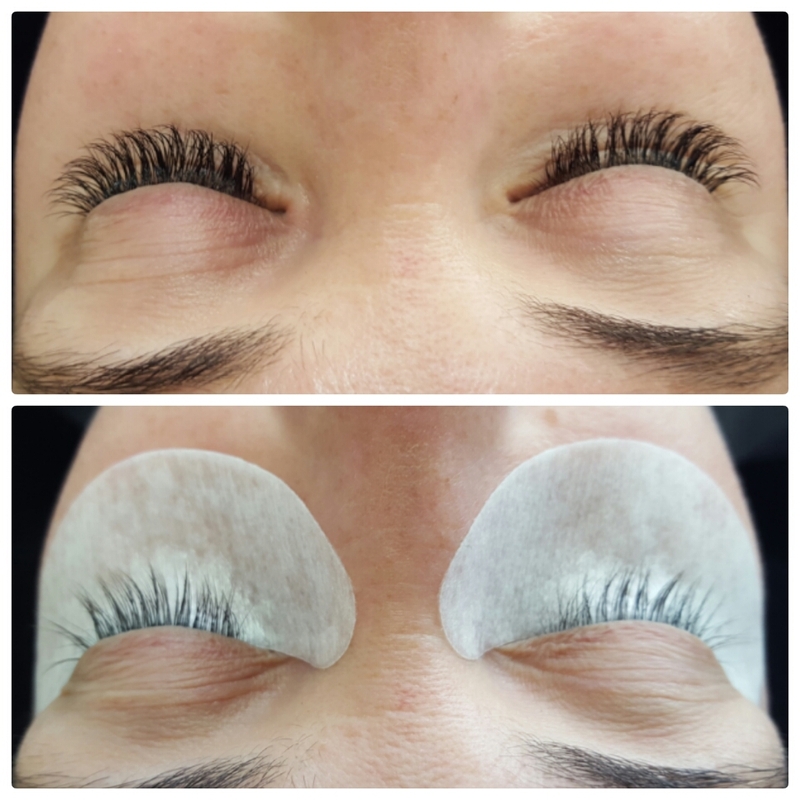 Eyelash extensions are becoming increasingly popular, not just for special events, but for every day wear. 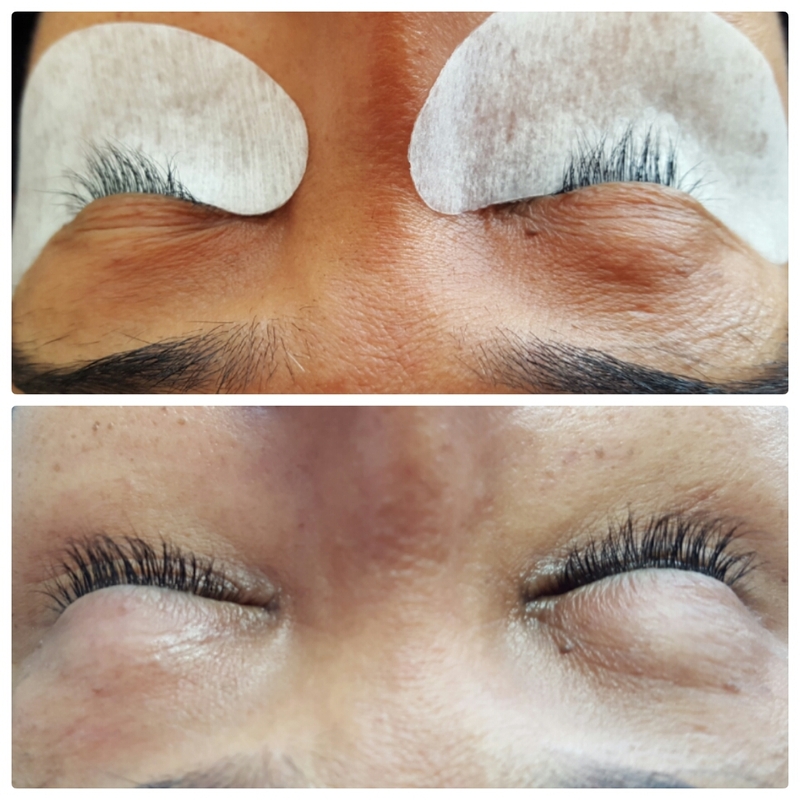 Eyelash extensions can thicken and/or lengthen your natural lashes. They are made out of a synthetic material or mink that replicates the look of a natural lash. Lashes are applied one by one to each individual natural lash until the desired look is achieved. 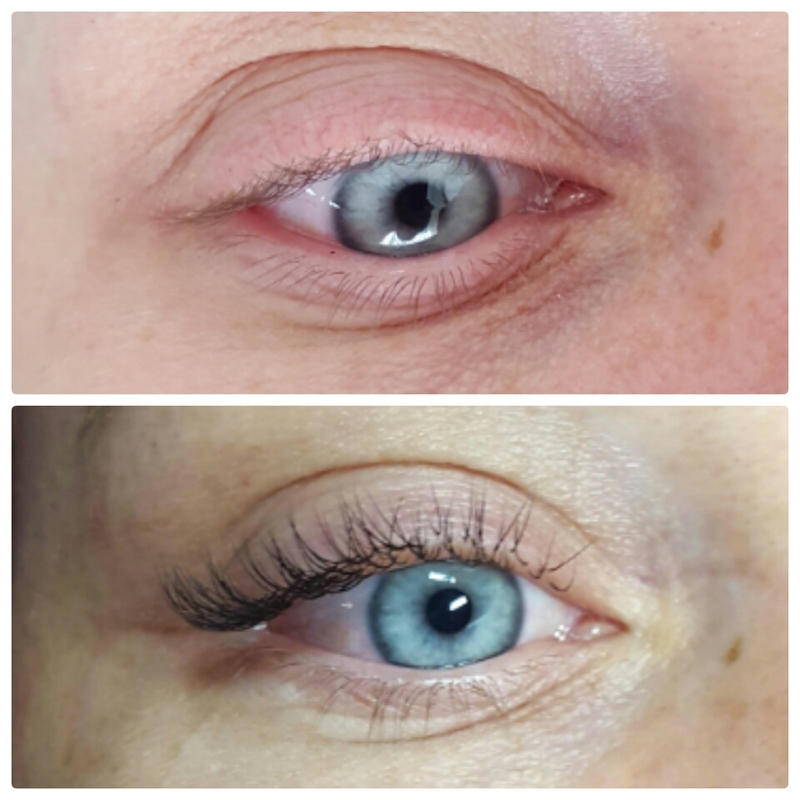 Classic Set Eyelash Extensions: One extension to one natural lash, this set is perfect for someone with lots of natural lashes but want that dark mascara look without the mascara. 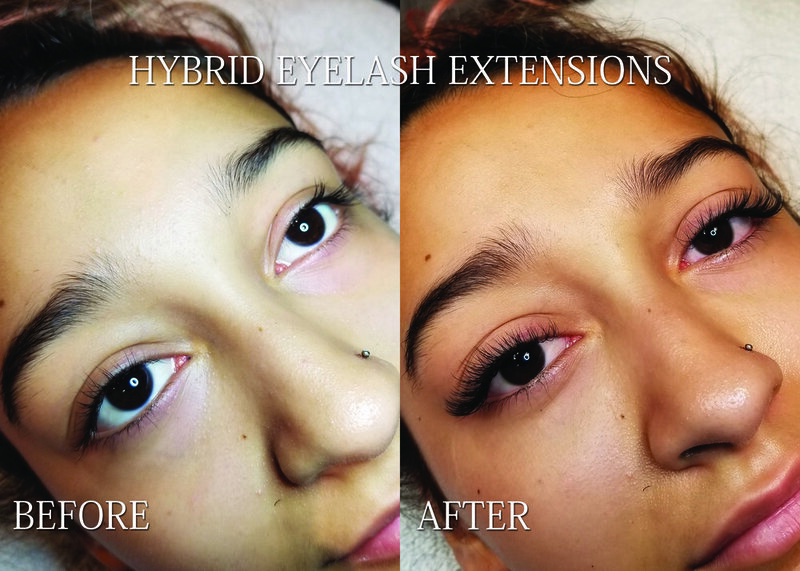 Hybrid Set Eyelash Extensions: Get the best of both worlds, this hybrid set combines classic and volume techniques for the babe that wants to amp up her look with longer, fuller, darker sultry lashes. Volume techniques are adding 2-3 extensions to 1 natural lash. *Appointments booked greater than 4 weeks apart will be charged at the full set price. A $30 non refundable deposit is required to hold your booking. I see Marianne for my eyelash extensions and she always does such an amazing job! I got a lash lift - an amazing experience and changed my lashes for the better. Love Marianne - she makes the experience relaxing and enjoyable! Plus, the bonus hand massage is amazing! I've been going to Marianne for eyelash extensions/re-fills and she is fantastic! She is always so accommodating, and does an impeccable job on my eyelashes, not to mention she is so pleasant to deal with. I would highly recommend to anyone looking to try eyelash extensions to go to Marianne! Book an appointment to get your lashes done today!